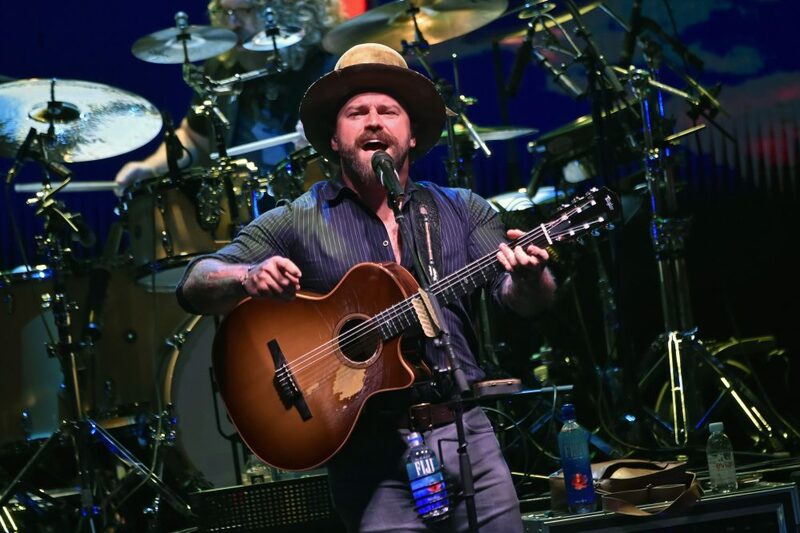 Zac Brown Band's Coy Bowles is opening up about the band's new album Welcome Home & their tight relationship with the late Chris Cornell. Since they broke onto the music scene in 2008 with the chart-topping “Chicken Fried,” to say that the Zac Brown Band has been successful would be to put it mildly. The group has enjoyed seventeen top ten hits, with thirteen of those hitting the top spot on the singles chart (Their latest, “My Old Man,” is still climbing). 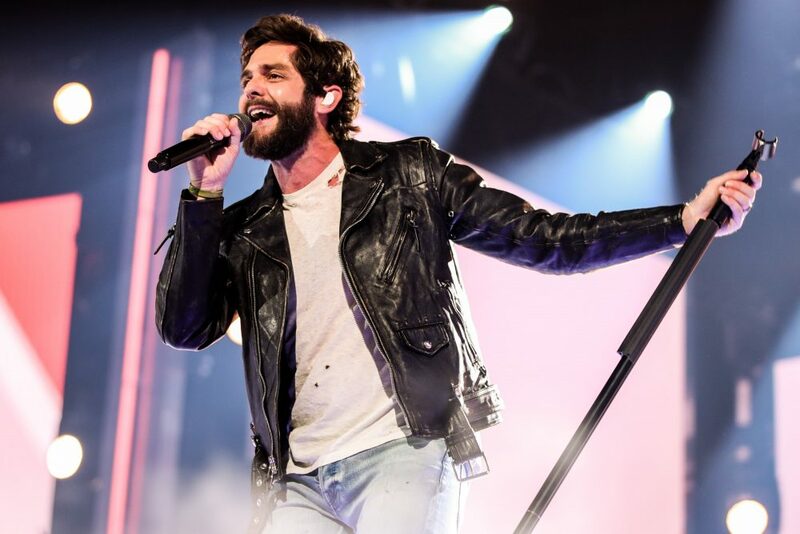 Along the way, their past four studio albums have all been certified Platinum for sales of over one million units each, and their latest, Welcome Home, opened atop the Billboard Country Albums chart. 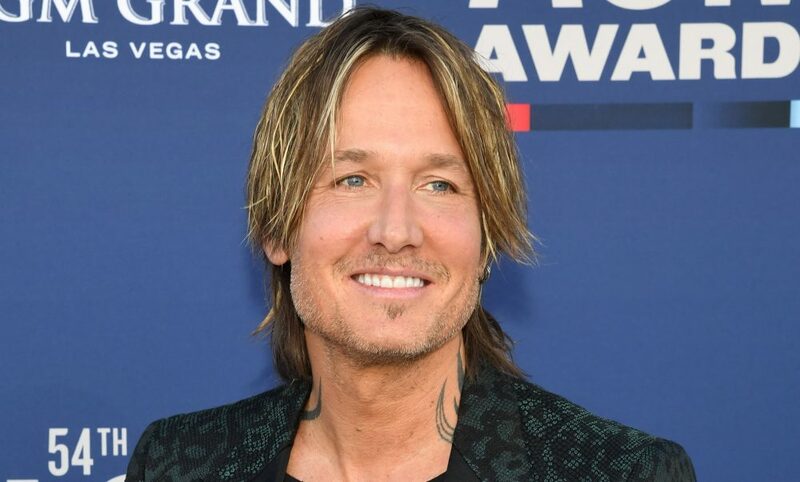 The band’s Coy Bowles says that success is something that he and his band-mates definitely don’t take for granted. That approach also goes to describe their live performance, which is an aspect of their career that Bowles says they pride themselves upon. A highlight of those live shows have been their Southern Ground Food and Music Festival, which he says offers fans a little something different. Over the years, the line-up has also featured legends such as John Fogerty and Kenny Rogers. Food is not just a word that is used in the name of the title. The band is notorious for having culinary experts on their payroll both on the road and at their office, and Bowles admitted that it helped seal the deal in their label negotiations. The band is joined by Pop superstar Pharrell Williams on the lively “Start Over,” which Bowles admits has a different sound. Bowles is listed as one of the writers on “Roots,” which he admits is very self-explanatory. The band has been in the news as of late for a track from their 2015 album Jekyll + Hyde, “Heavy Is The Head.” The song was a collaboration with Chris Cornell. The Soundgarden frontman passed away on May 18, and his loss definitely shook the band up – Bowles especially. 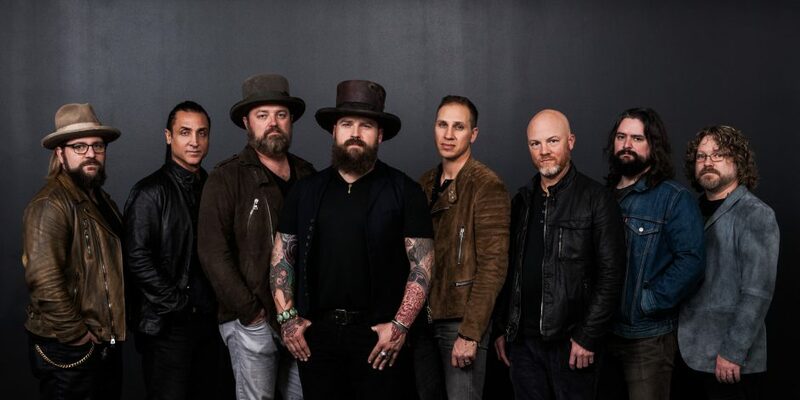 Zac Brown Band’s new album, Welcome Home, is available everywhere now.